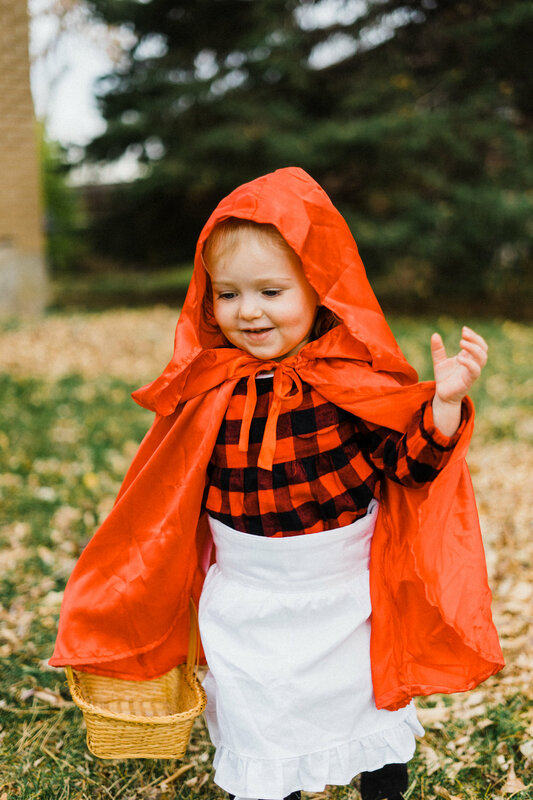 Little red had so much fun trick-or-treating for the first time. 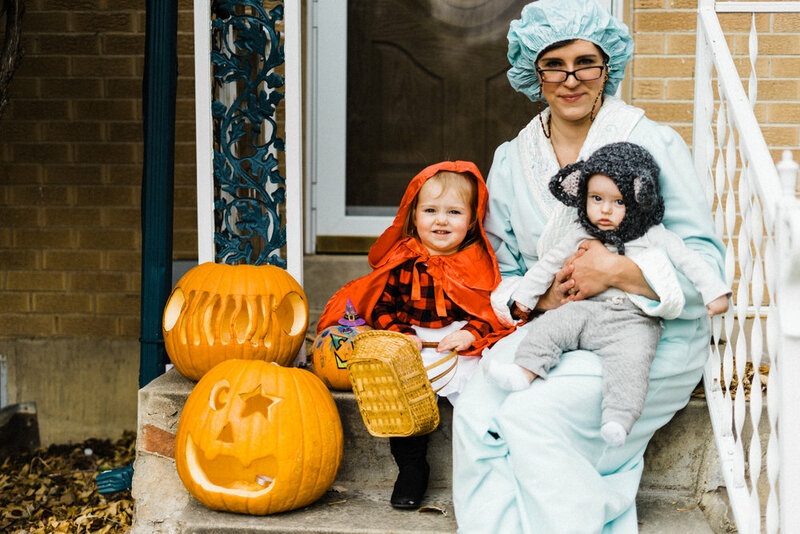 She bravely went up to each house and was so excited for the candy. Our big bad wolf wasn't as scary as I remember him in the book and our woodsman got to wear pretty much his normal winter attire ðŸ˜‚ we all had a blast! Hope you all had a Happy Halloween!